This is a collection of uplifting quotations and reflections designed to bring a sense of comfort and hope. It comes complete with a free CD of inspiring classical music to lift the spirits. 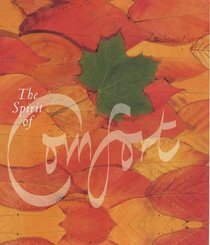 About "The Spirit of Comfort"